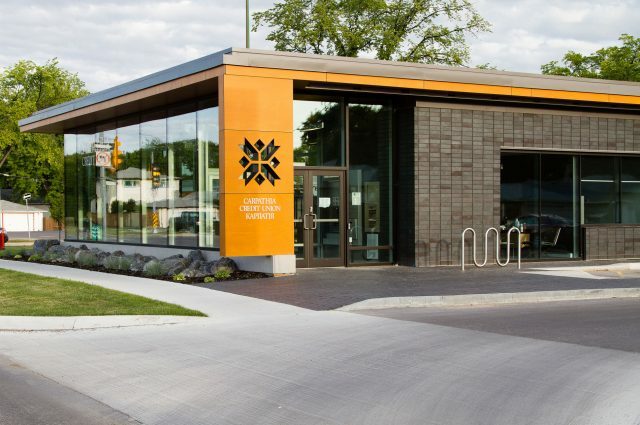 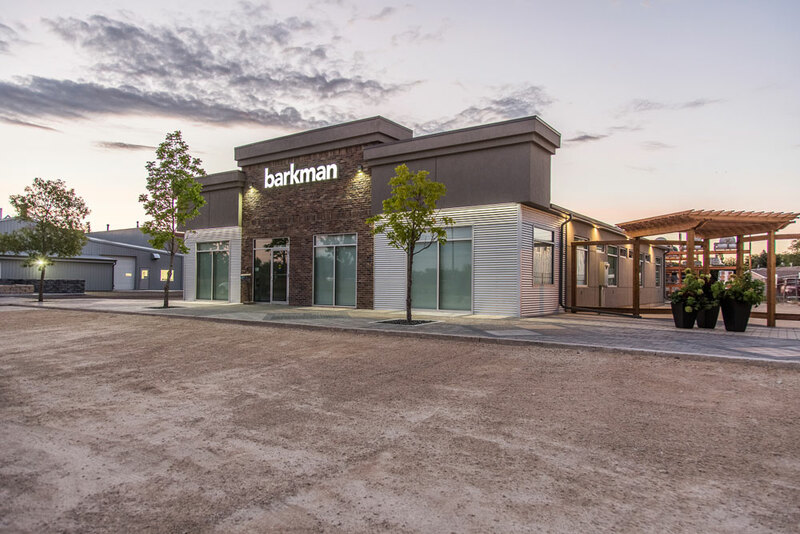 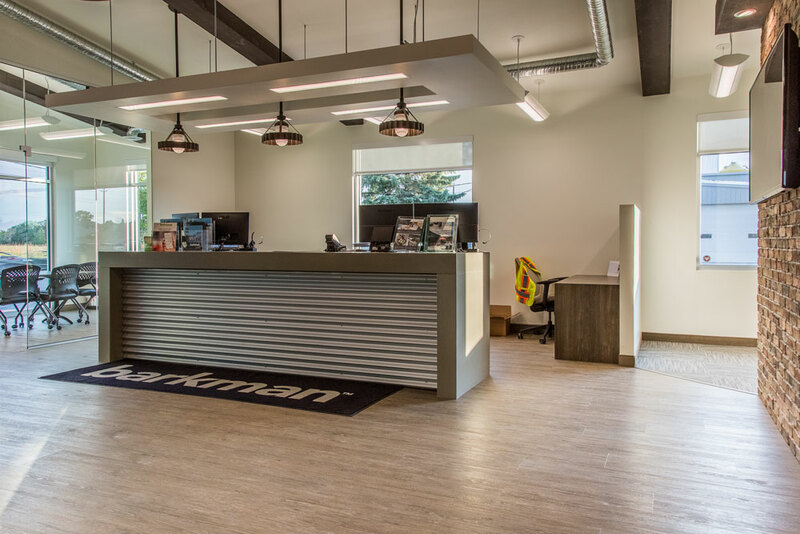 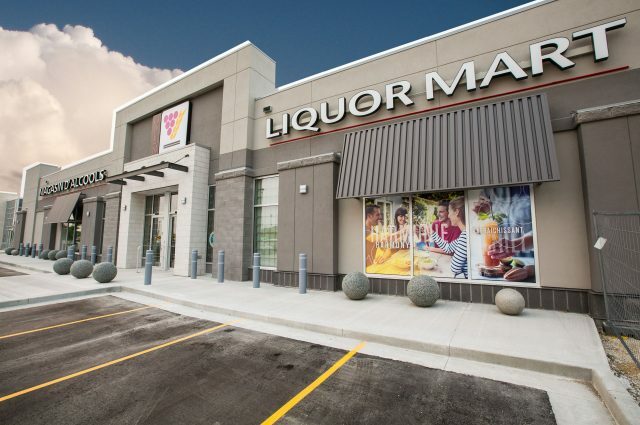 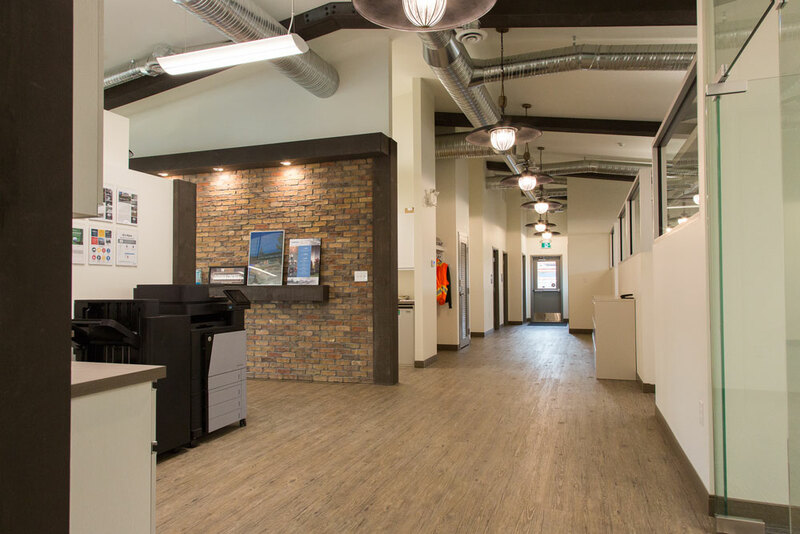 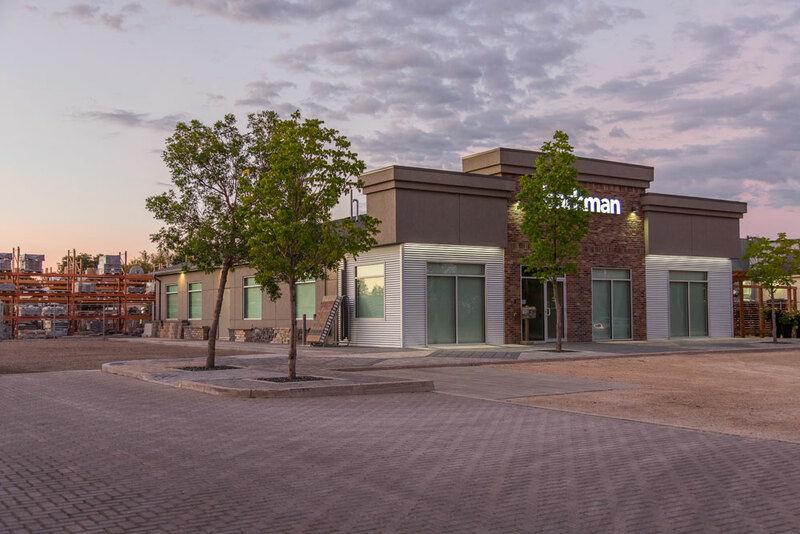 Barkman Concrete once again selected Three Way Builders to design-build their new sales office in Winnipeg, MB. 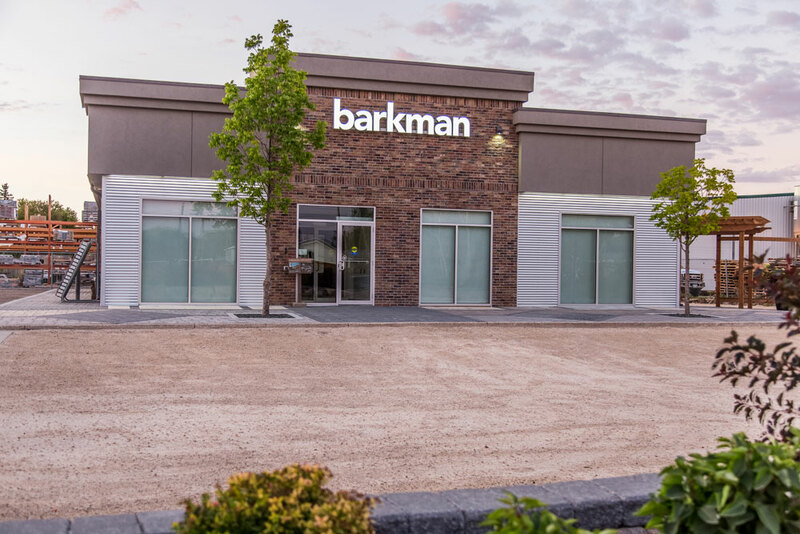 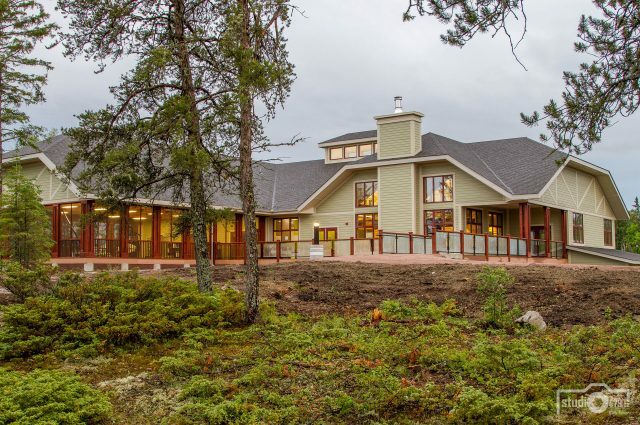 The building features 3,900 sq.ft. 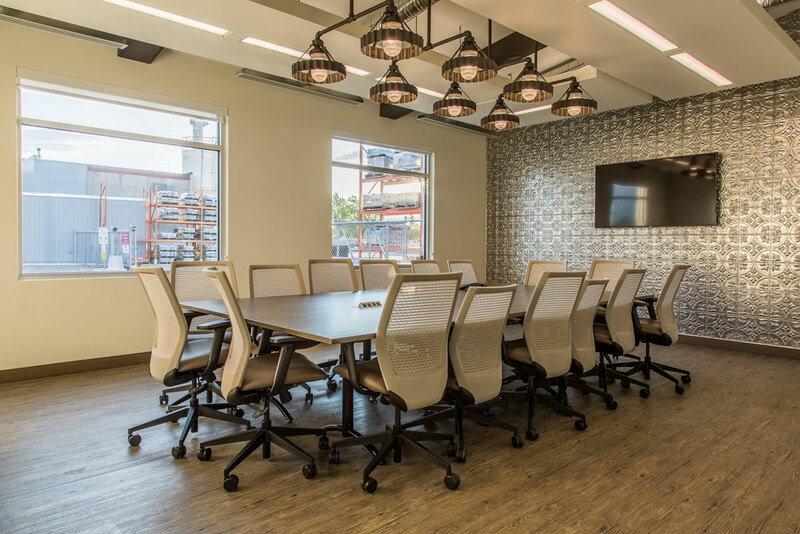 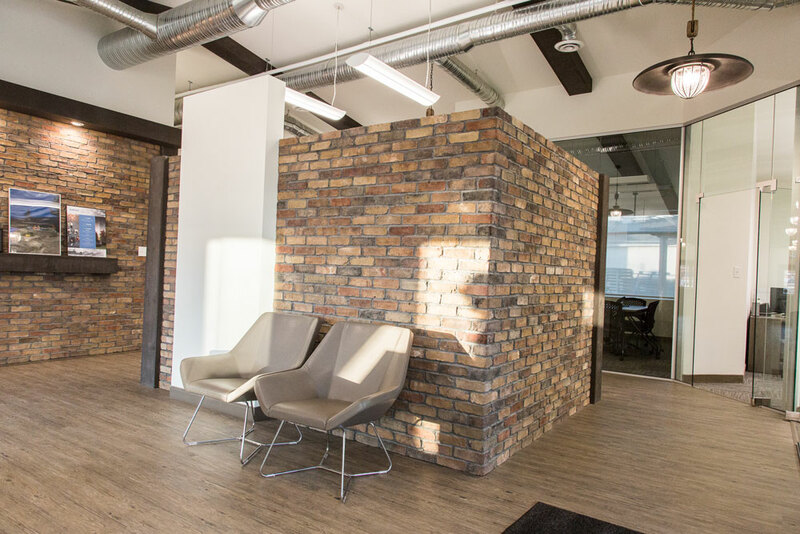 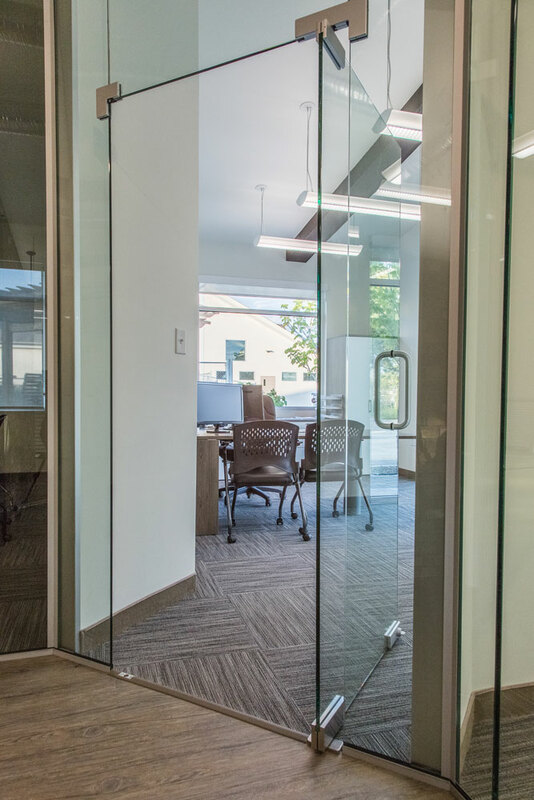 of sales space including an order desk area with custom concrete countertops, glass wall offices, and an open feel concept with exposed spiral ducting, boardroom and staff room areas.